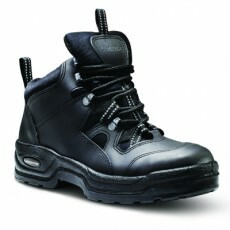 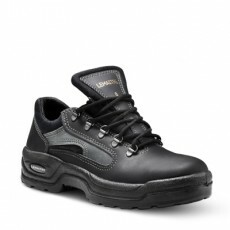 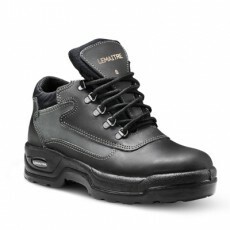 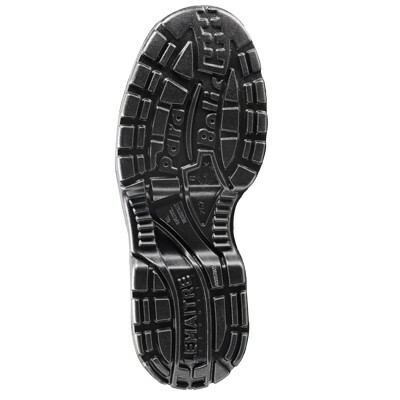 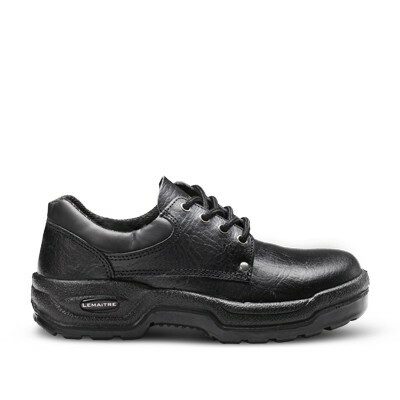 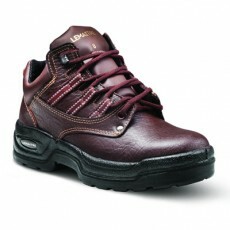 The Quest safety shoe offers superior comfort for wearers who spend long hours on their feet. 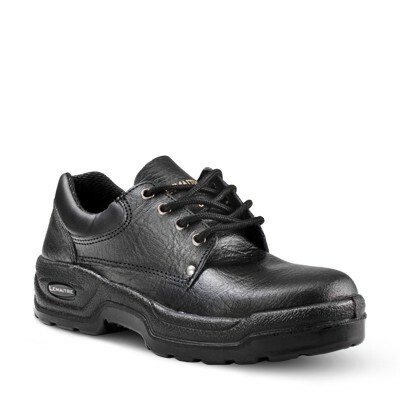 The fashionable double stitched upper with metal rivets provides extra strength and durability, while the padded collar offers enhanced comfort and ankle support. 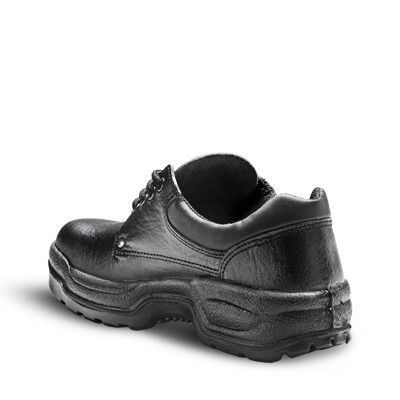 The sole has the inclusion of a parabolic concave curve to cushion impact and add ‘spring’ by absorbing the wearer’s mass.